A progressive and dynamic approach to the production of surveys. 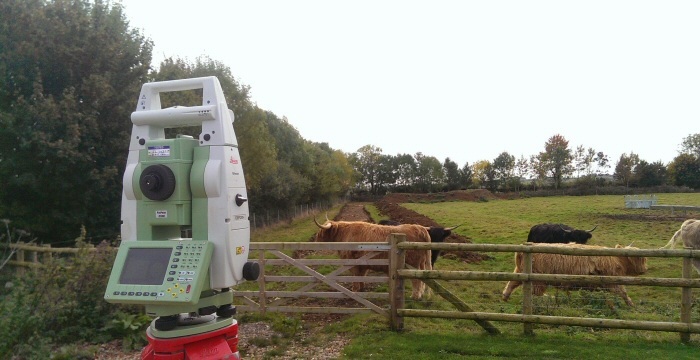 Working in the traditional land and measured building surveying industry since 2003. Striving to build further on our reputation for reliable, accurate, good quality and value for money surveys. 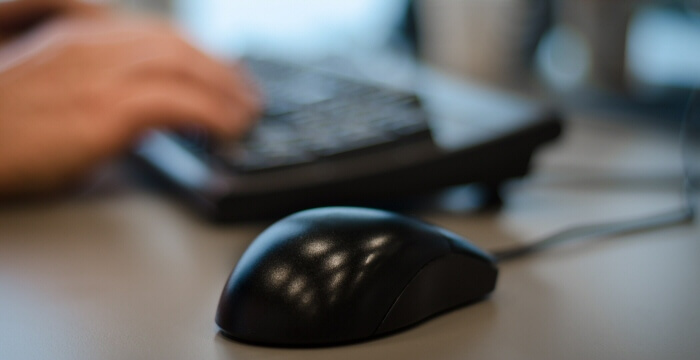 In an industry where errors and mistakes need to be avoided at all costs we provide a service without compromise. 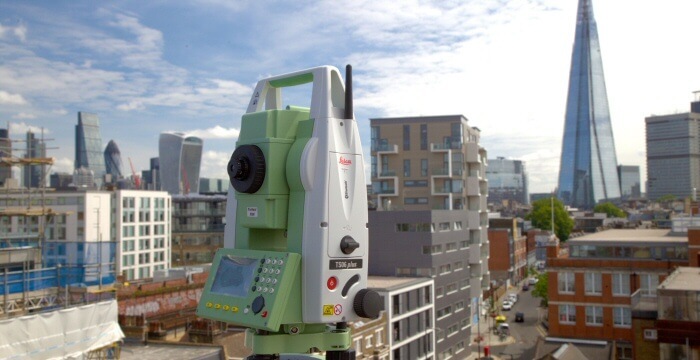 Our team of skilled, professional surveyors have the flexibility to ensure your survey requirements are fulfilled with the necessary speed, precision and dependability. 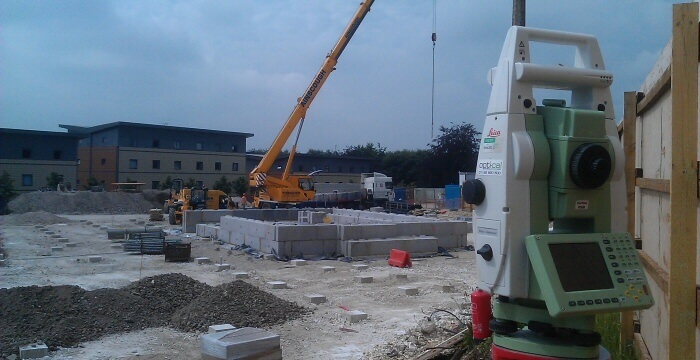 We are a specialist land and measured building surveying company. We offer a progressive and dynamic approach to the production of our surveys and are focused on the current and immediate needs of our clients. We provide accurate and cost effective surveys nationwide. "We serve clients large and small all over the country, so for any surveying requirement get in touch with us today and we can help." Volumetric calculations, 3D terrain models and map production. Computerised production of accurate 2D/3D floorplans, sections and elevations. 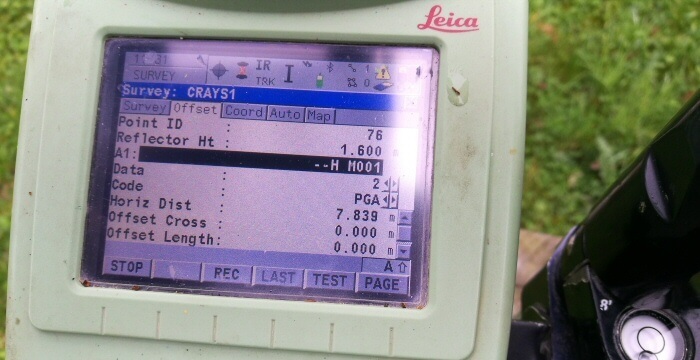 Latest surveying equipment and software, providing total setting out and survey support. Highly accurate, three-dimensional images enabling designers to work directly with real-world conditions. 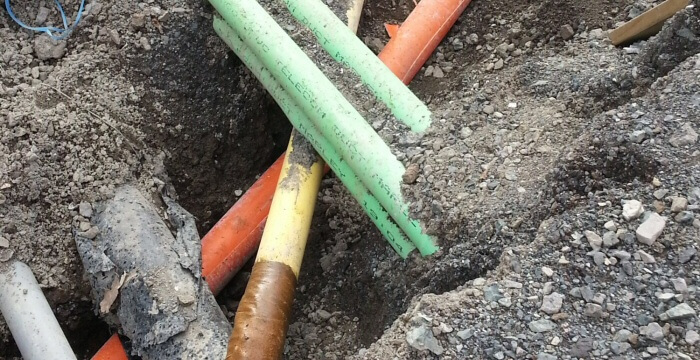 Precisely locating underground services and providing accurate plans and digital data. Softcopies or bound hardcopies of the records of any buried utilities. High accuracy information to evaluate final structures against design parameters. Geomatics. Land Surveyors. Measured Building Surveyors. Fill in the form below and we will be in touch shortly to help. Can you provide site areas and volumes? 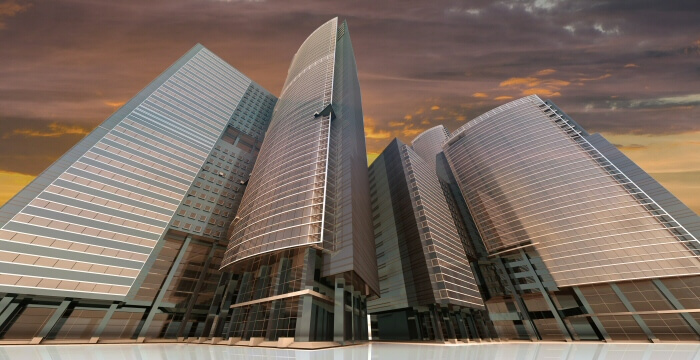 Yes, we can provide accurate site areas which can aid when purchasing land. We can also accurately set out the areas if disputed or if land titles are divided. If you require the volume of material measured we can provide it, we undertake many stockpile surveys and have extensive experience on landfill sites. What is included in a measured building survey? 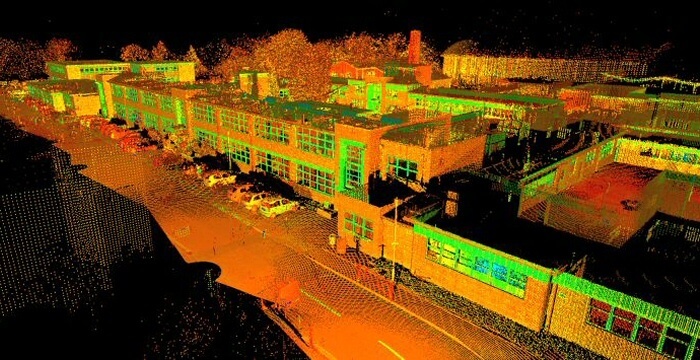 The amount of detail included in a measured building survey depends on your requirements, and may vary for the purposes of design, planning or feasibility. The structural elements including walls, columns and beams, being the most important, are shown on the floor plans, elevations and sections. All features such as doors, windows, services fittings are then added with floor levels, heights and descriptive text to give a clear representation. Survey drawings are normally delivered as CAD files and as scaled paper plans. © 2017, 360 Geomatics. All Rights Reserved.